Фотобанк РОСФОТО - микросток. Лицензионные Фото, Видео, Музыка - Thin line icons set. Icons for graphic and web design. Thin line icons set. 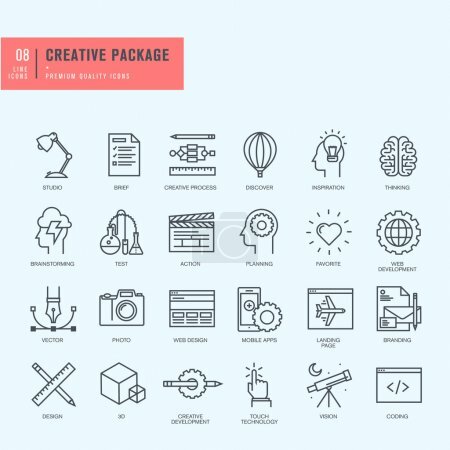 Icons for graphic and web design. Thin line vector icons set.